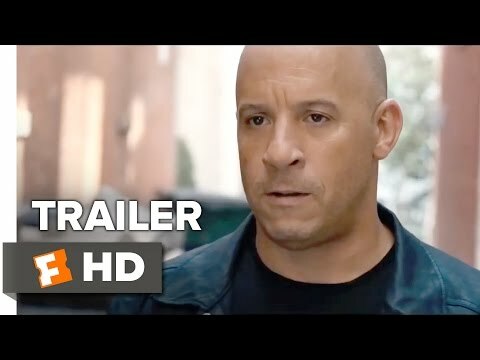 Dom & Letty | "I remember everything"
What did আপনি think of Los Bandoleros? WOULD আপনি LIKE TO SEND IN YOUR BANNERS FOR THE SITE SINCE MINE ARENT THAT GOOD? প্রবন্ধ from heavy.com featuring মতামত from Michelle & Vin about অনুরাগী interaction & bringing Letty back. 26 FEB 2013. Yahoo! চলচ্চিত্র interviews Vin & Michelle on the set of Fast 6. A ফ্যানপপ spot for The Fast and the Furious movies. a comment was made to the poll: What did আপনি think of Los Bandoleros? a video যুক্ত হয়ে ছিল: Dom & Letty | "I remember everything"